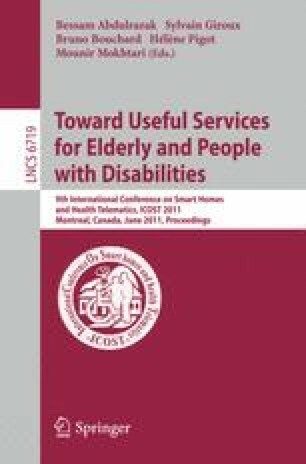 This paper gives an overview of the recently granted AAL-JP project FEARLESS which stands for “Fear Elimination As Resolution for Loosing Elderly’s Substantial Sorrows”. The proposed project aims to reduce elderly’s fears within their homes. As elderly potentially refuse or forget to wear any additional sensors to activate alarm calls, FEARLESS will visually and acoustically detect and handle risks by contacting the relatives or care taker organization automatically - without the need of any user intervention. This is done by using only one single type of sensor making the system affordable for everyone. It increases the feeling of safety, reduces fears, enhances the self-efficacy and thus enables elderly to be more active, independent and mobile in today’s self-serve society. This work was supported by the European Union under grant AAL 2010-3-020.